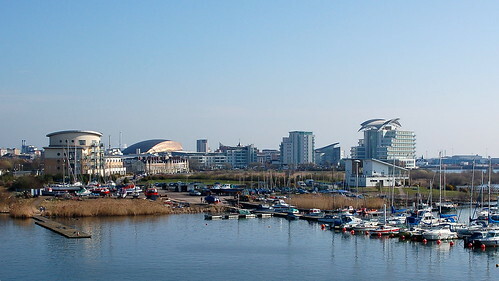 Whenever you imagine owning a yacht, you most likely picture the harbour at Monaco during the Grand Prix, clinking glasses of champagne, exotic women and the twinkling of diamonds. However, you don’t need to own half of a small country or be a music mogel to own a yacht. I wanted give this article the title ‘3 Top Budget Yachts’ but after researching these more affordable alternatives, the term ‘budget’ didn’t seem apt – even the more affordable yachts on the market are luxurious and dont come cheap (you can save some cash with great value Yacht insurance online though so check out that link and see what you can save). .
Below I’ve selected 3 yachts in the $150K to $200K range, vessels perfect for any holiday, trip, or simply to anchor up and relax in. This yacht is the baby of the entire Hanse family. 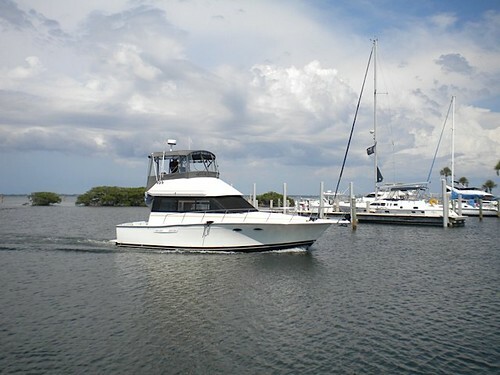 It makes for the perfect starter boat or something for those who want to downsize. 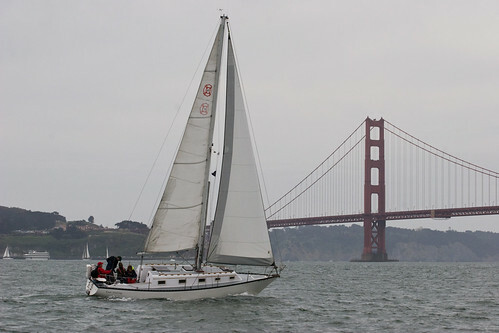 Owners include senior citizens and even the experienced sailors who like something easy to sail. 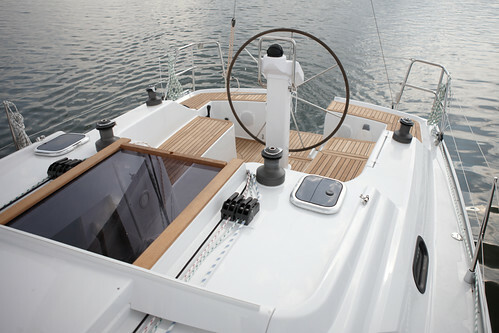 The Hanse 325 is comfortable, and being highly manoeuvrable, many choose this model as it’s easy to control. There are upgrades, such as the Cruise Pack – this offers essentials such as an anchor, batteries and a shower. There is also a Comfort Pack that adds luxury, and even an Entertainment and Navigation Pack should you require onboard entertainment. This yacht is slightly bigger than the previous one. It’s also more powerful and, despite it’s relatively cheap price, it rugged and well built. Control is made easy with a unique failsafe rudder system. Its keels are also low maintenance and designed to absorb big impacts, keeping further costs to a minimum. The interior counters are all hand-finished and covered in satin and varnish. This makes for the perfect offshore cruiser. This yacht is the most expensive out of the three – at $180K the Hunter does offer a lot more. It’s design and shape allows for a faster ride. It’s long cockpit also allows for more room, and its fold down swim platform is also a great feature should you fancy a dip – although if the platform isn’t set up, there’s the telescopic ladder to make access to the sea easy. Its interior design has also been thought over as it’s just as functional for the size – for example, a table can be flipped to accommodate a map/chart; the ‘Easy Lift System’ allows another bigger table to lower and become a double sleeper couch. So the next time you see the rich and famous relaxing on a yacht, just think, you can do the same – yours maybe smaller and without a helipad, but you’ll be sharing the same seas in luxury. Buying a yacht doesn’t just buy you a boat; it buys you freedom.